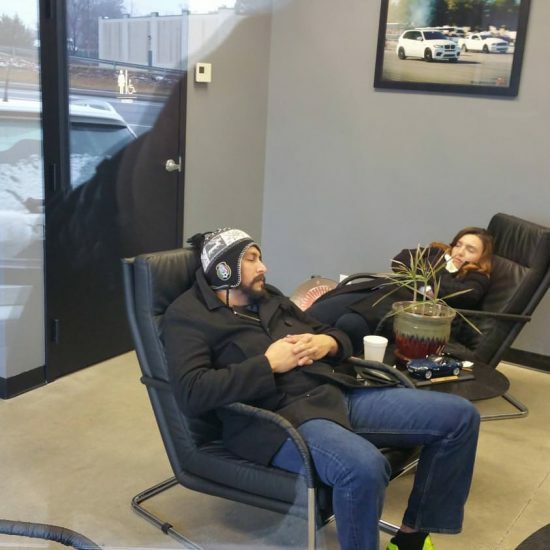 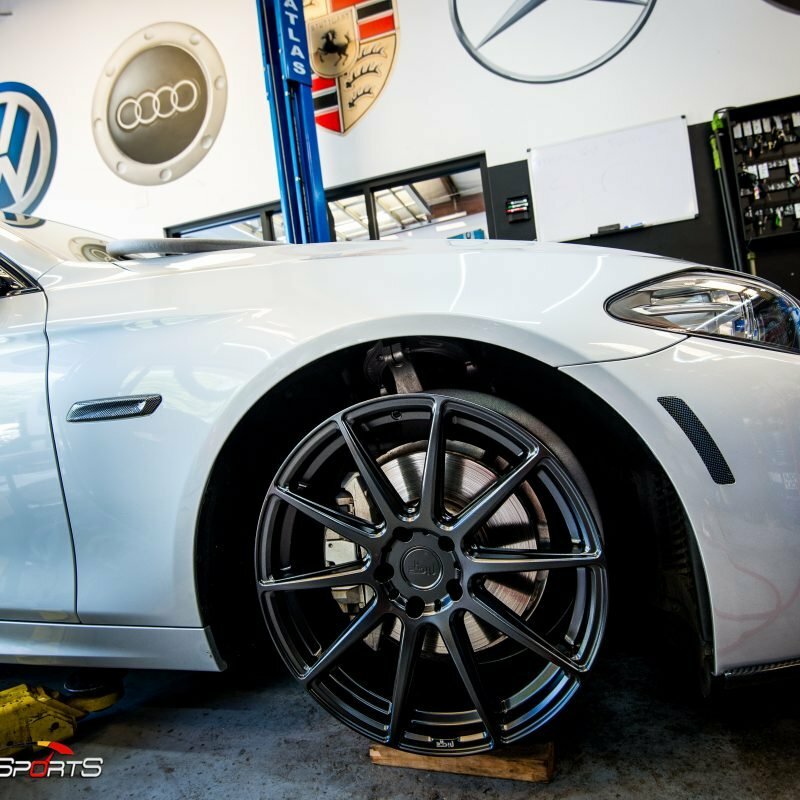 BMW 550i in for new set of Wheels and Tires. 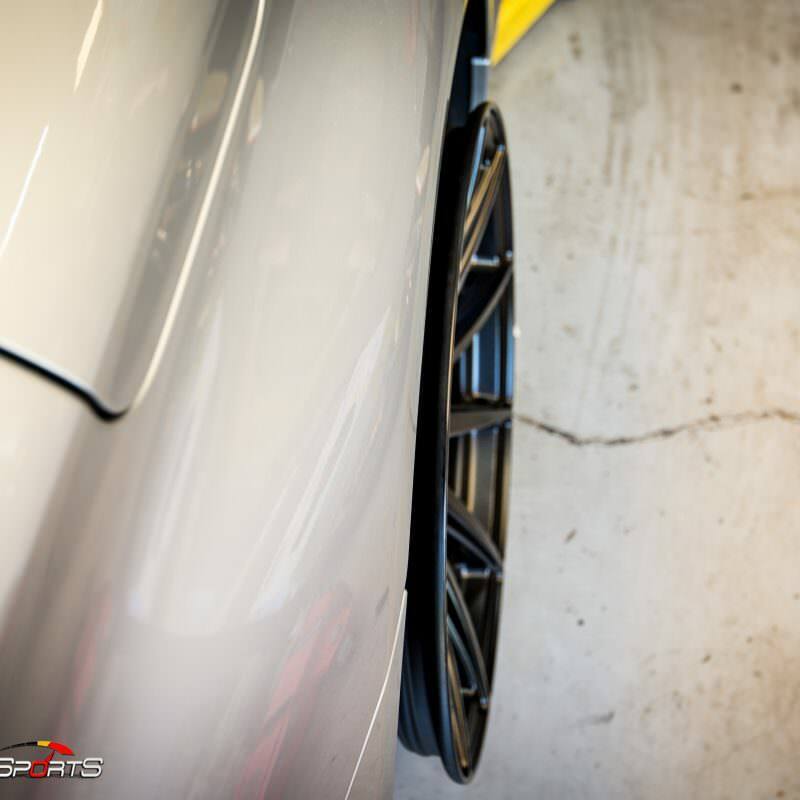 New set is larger diameter than standard size. 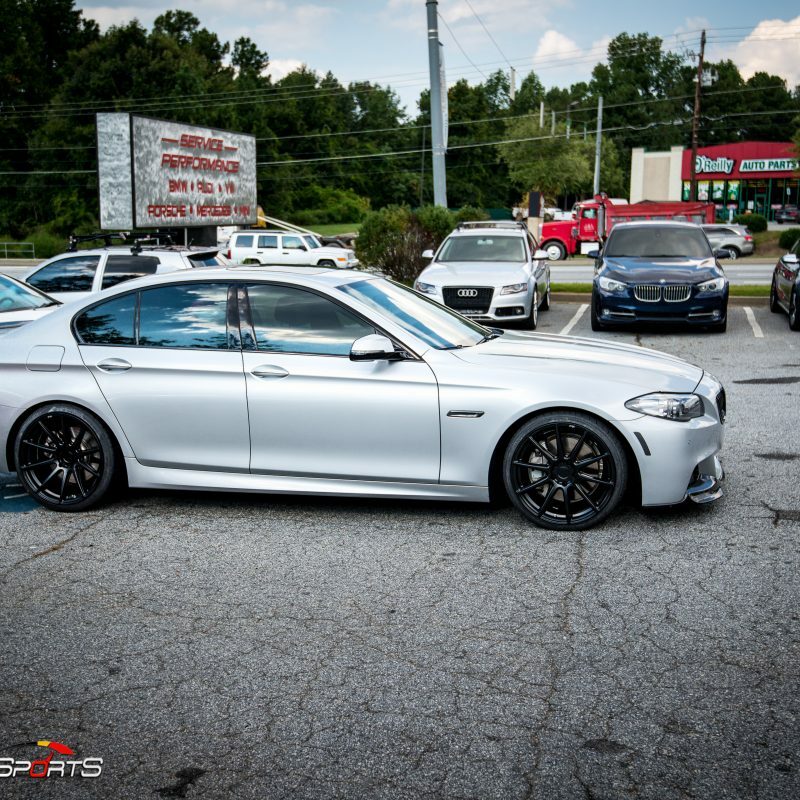 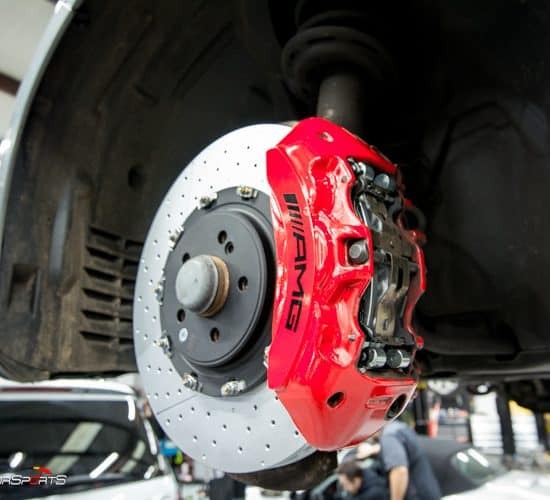 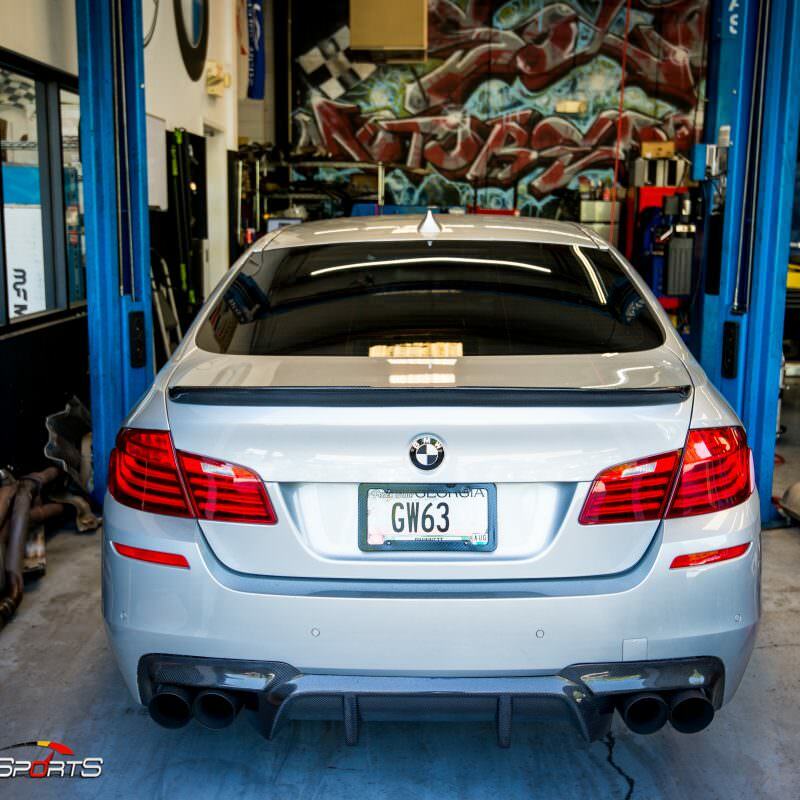 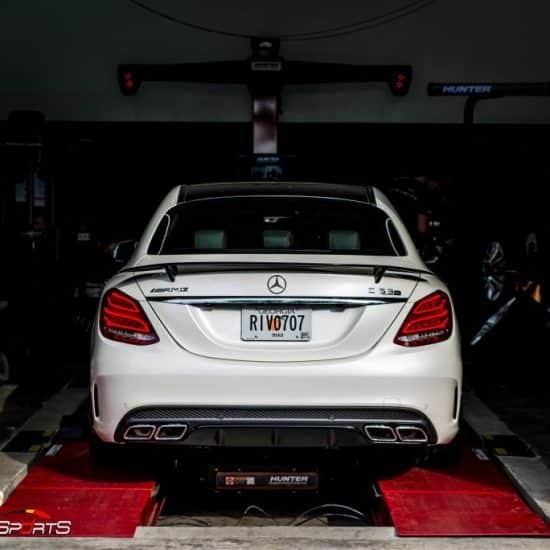 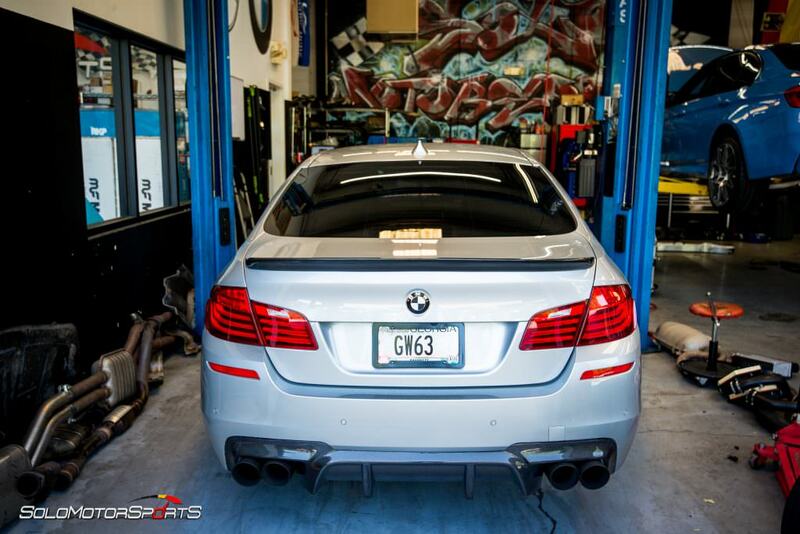 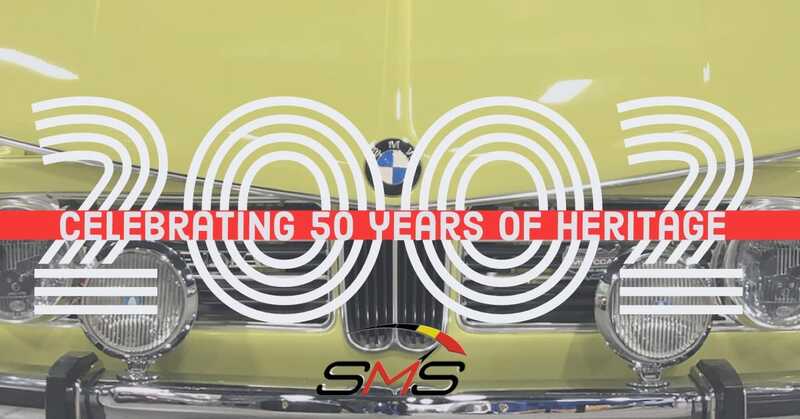 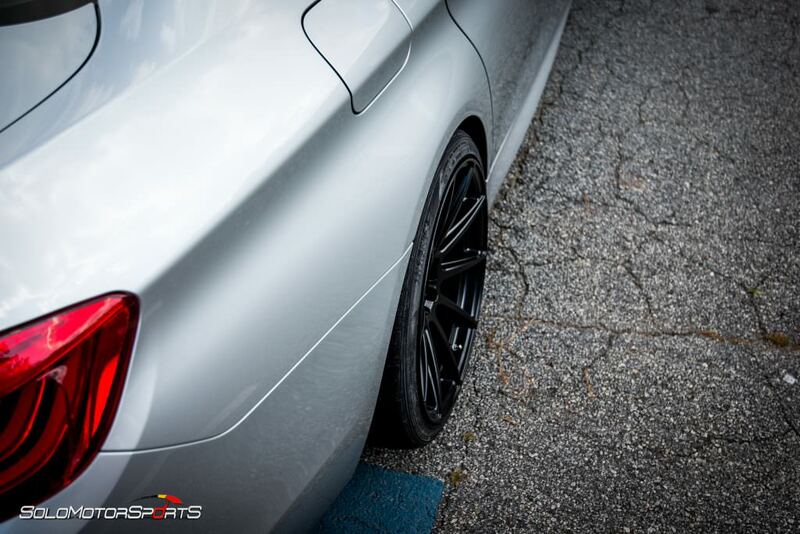 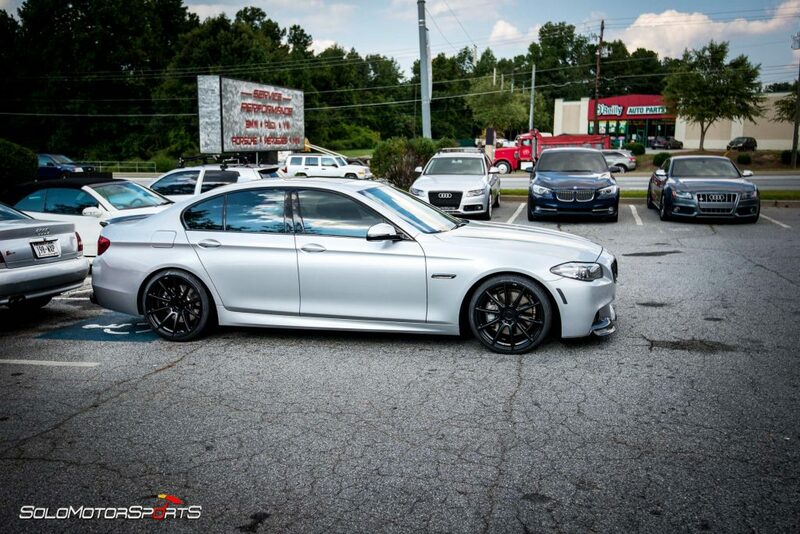 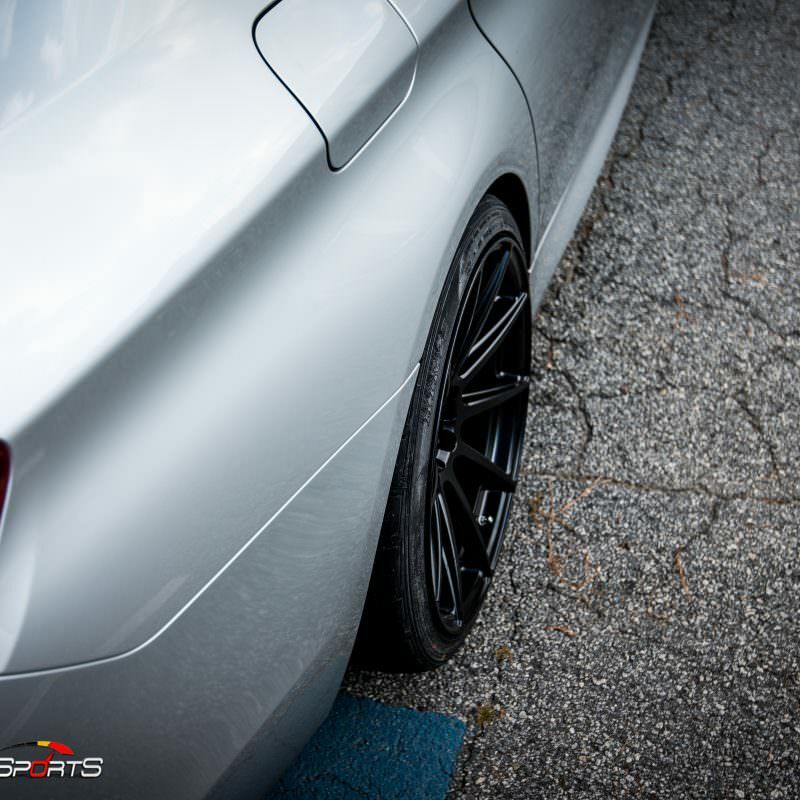 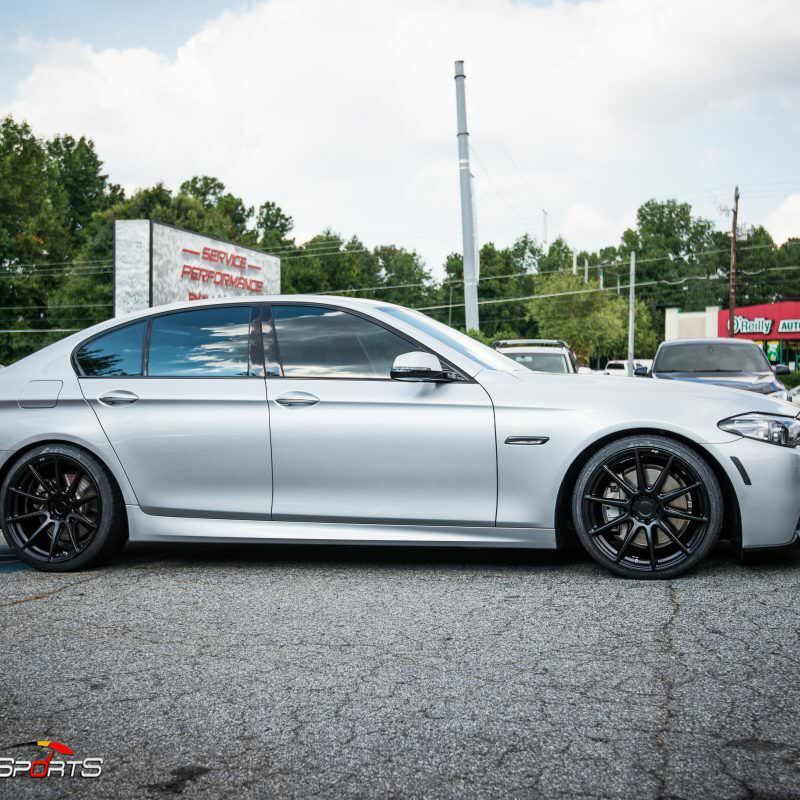 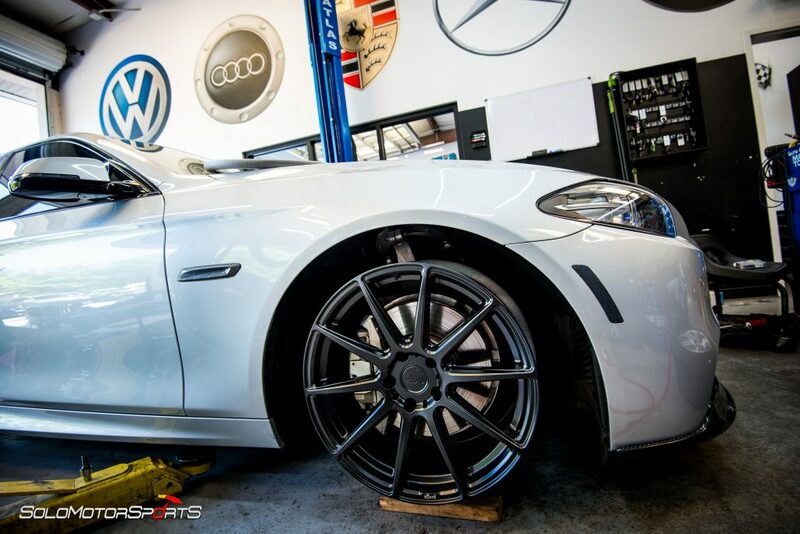 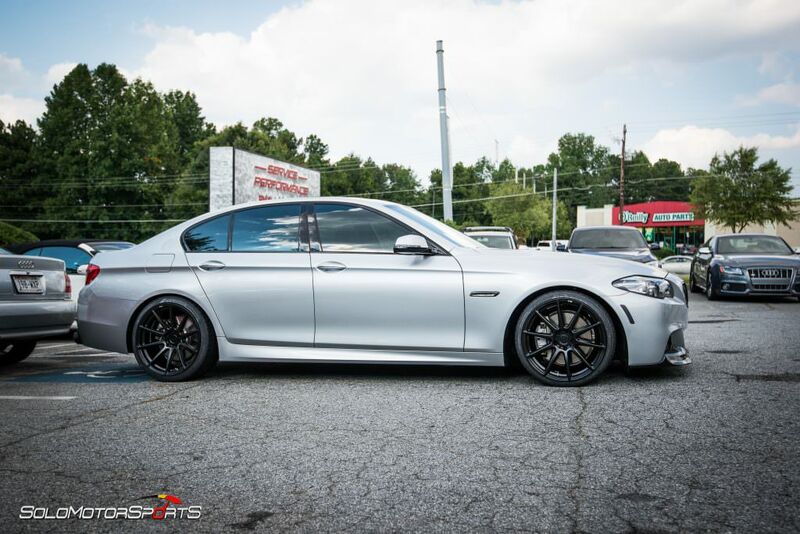 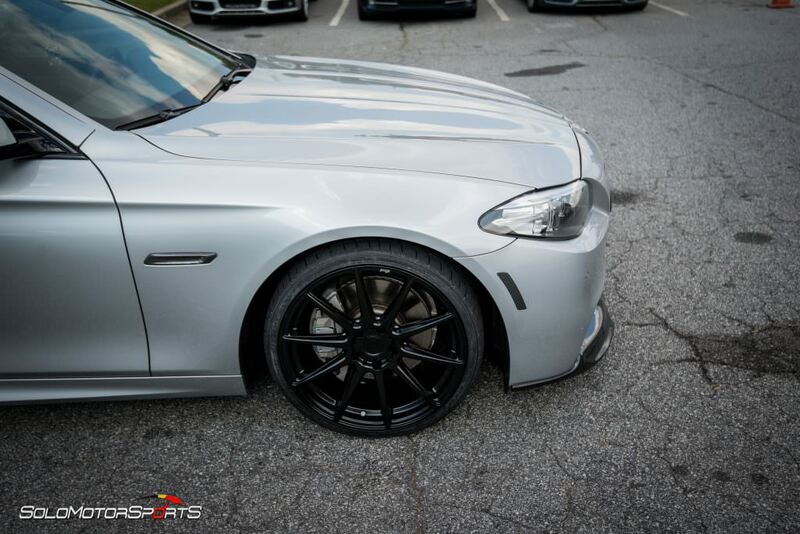 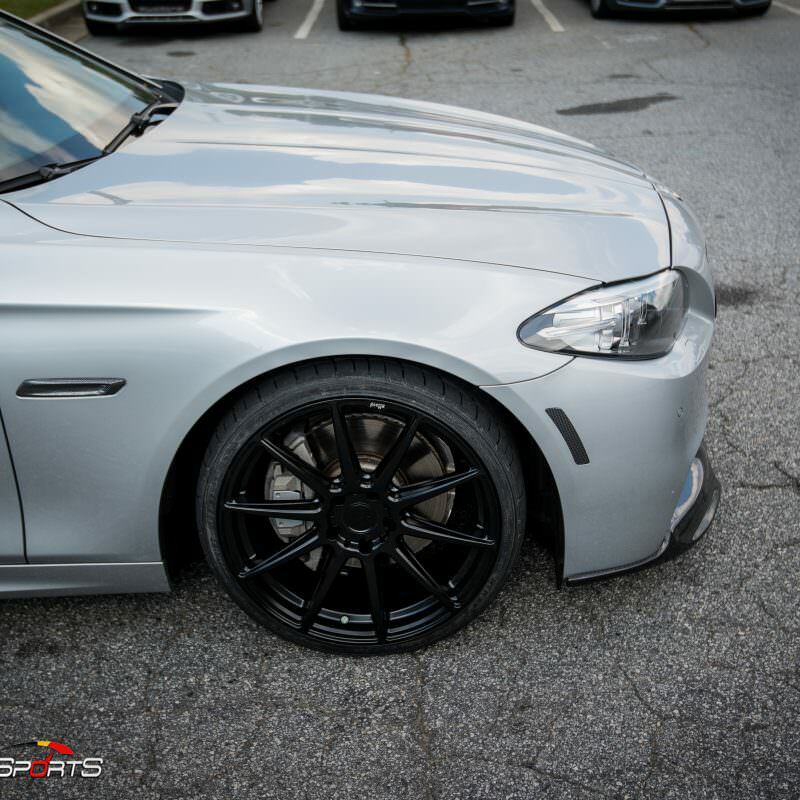 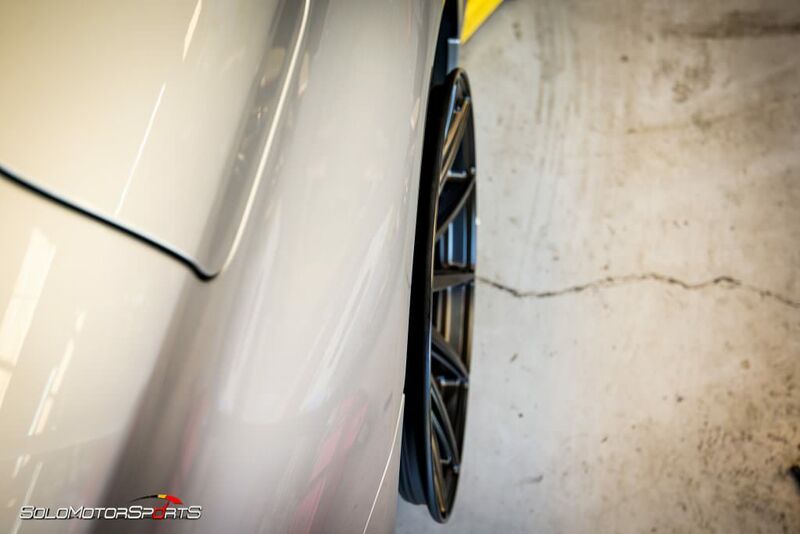 This BMW 550i is a neck breaker!